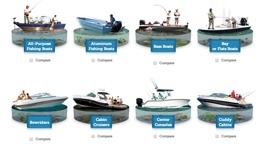 Trading in a boat at your dealer can be the simplest solution. After all, he or she probably has customers actively looking. If there’s a thing or two that needs sprucing up, the dealer’s got the staff and stuff to take care of it. There are tax advantages to trading in, too. In most states, you only pay sales tax on the new boat price less the value of the trade-in. Visit our Certified Dealer page to find dealers in your area. A Professional Yacht Broker handles the important, time-consuming and technical legwork of identifying buyers, drafting and placing ads, arranging sea trials, negotiating the best sales price and handling the transfer of funds, all for a percentage of the sale. Boat and yacht transactions are their business; they know what to look for and how to ensure that you get what you deserve. Qualified Yacht Sales Professionals belong to one or more industry trade associations, complying their Code of Ethics and utilizing standardized legal contracts. And, they have access to customers you don’t. 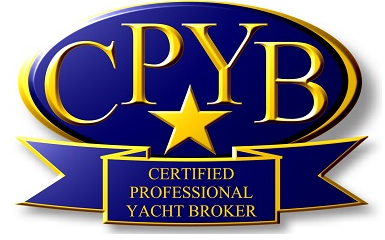 You can locate them at the Yacht Brokers Association of America and at the Certified Professional Yacht Broker website. Tell the world. 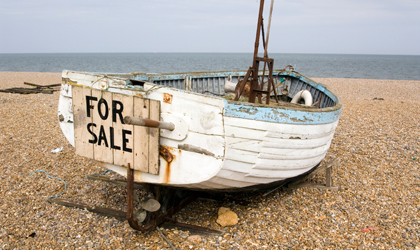 Advertising has advanced beyond newspaper classified ads, although they can still draw local boat shoppers. 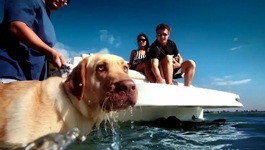 You can also advertise through generalized services like Craigslist and specialized venues like Boat Trader, Boats.com, BoatCrazy.com and www.iBoats.com iBoats.com. Write your ad carefully, double-checking spelling and stats. Imagine and answer in advance a reader’s questions. Make sure photos sparkle. Set a reasonable price, with a bit of haggling room.